Looking for a professional piercing shop in Melbourne? Get in touch with China Zone Tattoo, the best tattoo and piercing parlour in the south eastern suburbs. When it comes to China Zone Tattoo, we take particular pride in the level of expertise we have acquired. We guarantee that you will find few other tattoo and piercing studios that take as much care and precaution as we do. We understand that a lot of thought goes into deciding which body piercing to get, which is why we are more than willing to use our experience and knowledge to help you set correct expectations. Our team uses the safest equipment in a hygienic environment because, for us, your safety comes first! 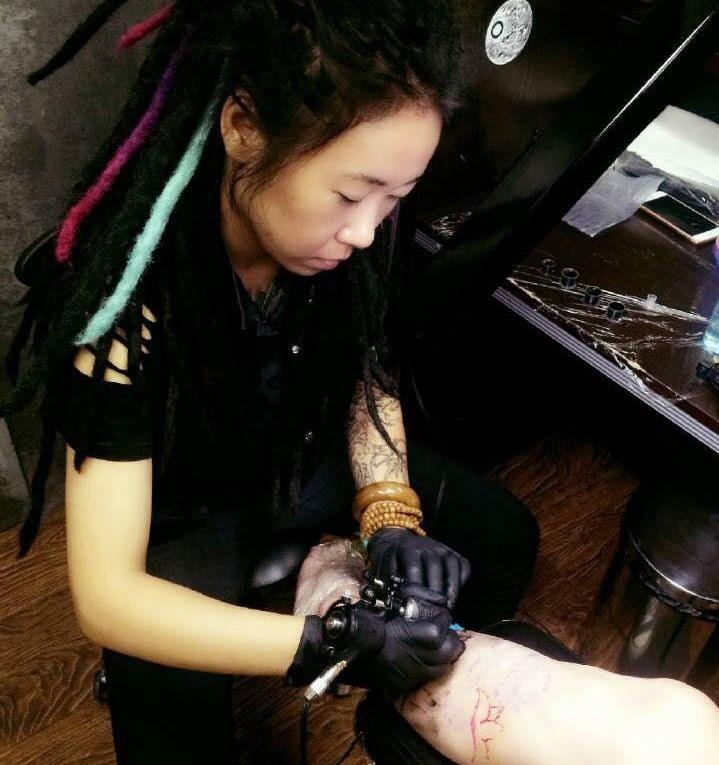 China Zone Tattoo maintains a clean and friendly atmosphere where you can get top-quality body piercing. Every customer receives a personalised evaluation of their piercing needs so that every experience results in not only a work of art, but a treasured memory. Our specially trained staff is more than just qualified to help you. We care about each of our customers, and your comfort is important to us. Every time another client leaves smiling, we think, That is what it’s all about. Talk to us about your next piercing adventure. From any type of piercing to ear stitching, we have the experience it takes to provide quality service.